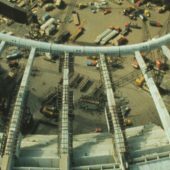 The story of the Olympic Park construction is absolutely fascinating. From the groundbreaking to the addition of the Saputo Stadium in 2008 and the Rio Tinto Alcan Planetarium in 2013, here are some great moments of this fabulous adventure! The Games are announced during the opening ceremony, the scale of the facilities, impact of Olympics Games and data. 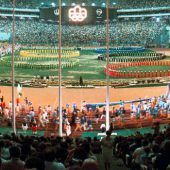 Medals chart and other data about the 1976 Olympics Games.